Bring It On is the first episode of the new series - You're Probably Racist - by producer Peter Septoff, in which local comedians Sam Ike and Kenice Mobley hilariously review hit movies of the past with an eye towards racist tropes. 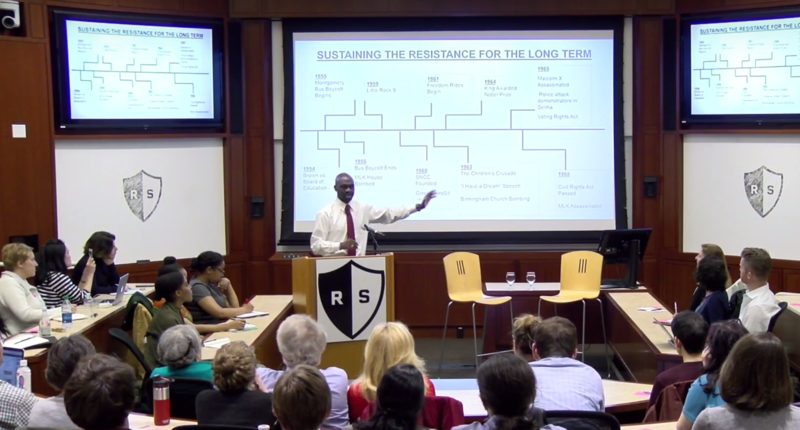 How can we Sustain Resistance Long-Term? 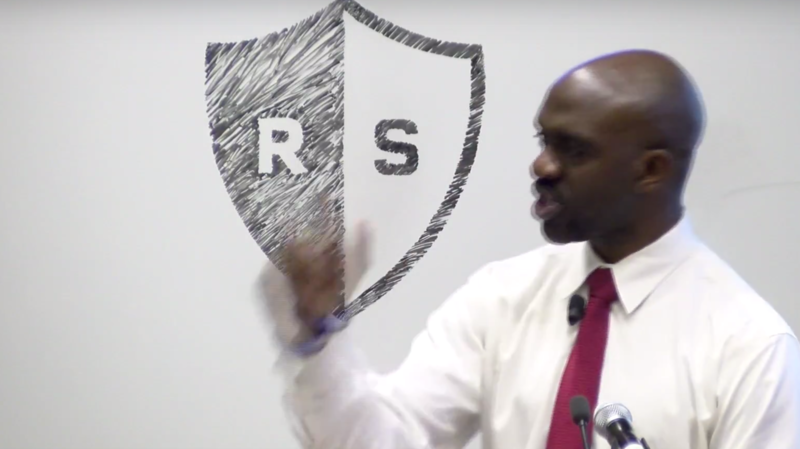 Resistance School Session Four: 'How to Sustain the Resistance Long-Term' is presented by Michael Blake - a New York State Assemblyman who was recently elected to be Vice Chair of the Democratic National Committee and formerly worked in the Obama White House. It is the fourth session of the The Resistance School series - which provides training for communities to make issue-based and electoral progressive change that advance values of fairness, equity, and inclusivity. WATCH: On Channel 8, Mon. Dec. 4 at 5 pm, Tue. Dec. 5 and Thu. Dec. 7 at 11 am and Fri. Dec. 8 and Sun. Dec. 10 at 10pm on Channel 8. In case you missed it - check out The Fastest T Rider Alive: Have you ever wondered what it would be like to ride the MBTA for eight hours? How about racing around the entire thing in that time? It's time to find out. Produced by Miles Taylor, Rocco Magliozzi, and Giovanni Jajoute in CCTV's Summer Media Institute, 2016.